Princess Tuccianna Leonardi has fled from her arranged marriage and desperately needs a place to hide from her family. So when gorgeous Sicilian billionaire Cesare Donati offers her a job as his hotel’s new pastry chef, it seems like all Tuccia’s prayers have been answered. As they work together morning, noon and night, Cesare soon falls for his raven-haired beauty. 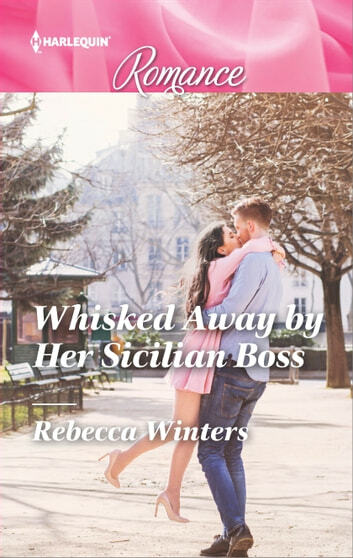 Romance might be simmering between them, but with Tuccia still on the run, can Cesare keep his princess safe and promise her their happy-ever-after?